The Heinzel Group ranks among the largest producers of market pulp in Central and Eastern Europe. We manufacture premium quality bleached sulphate pulp as well as of Aspen BCTMP. 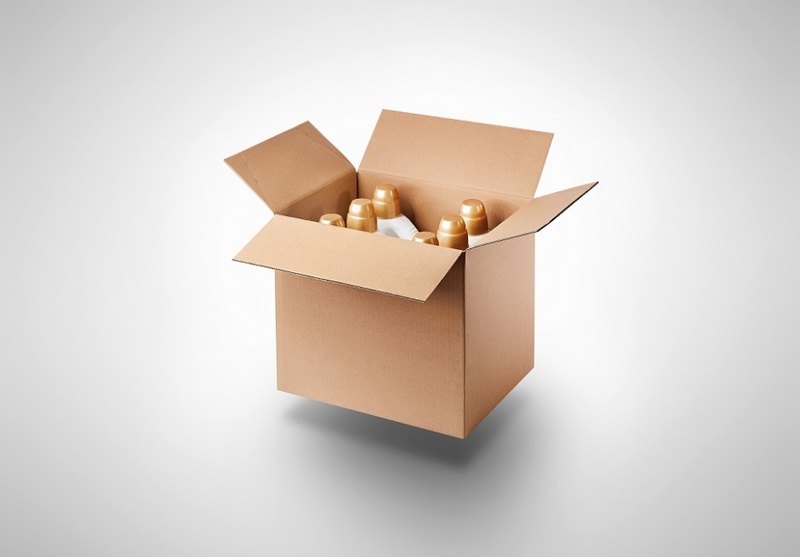 In addition, we have a high-quality bleached kraft paper, a supercalendered, uncoated natural paper (SC Paper) and a corrugated containerboard production. The Heinzel Group is comprised of four manufacturing operations: Zellstoff Pöls AG and Laakirchen Papier AG in Austria, Raubling Papier GmbH in Germany as well as AS Estonian Cell in Estonia. The group's manufacturing facilities produce to the highest environmental standards. 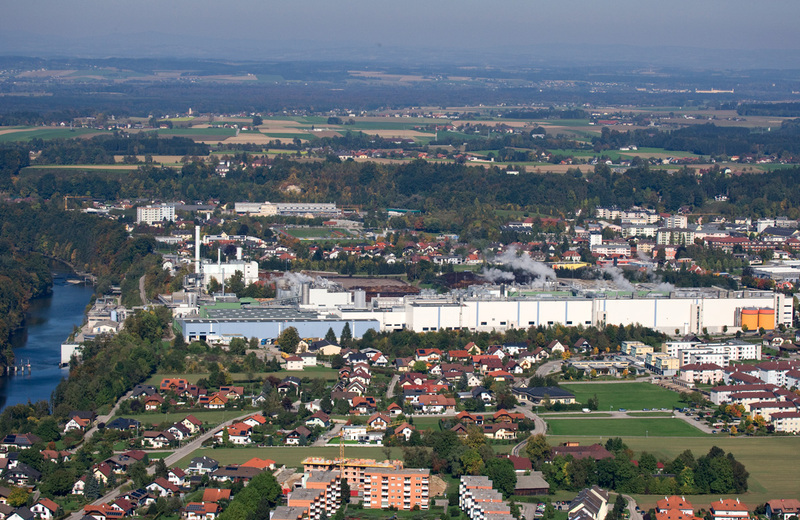 Zellstoff Pöls AG is located in the heart of Austria. 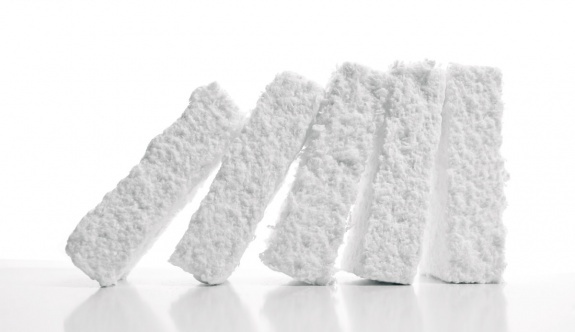 The mill produces 400,000 tons of elemental chlorine-free (ECF) bleached softwood sulphate pulp in flash and sheets which is one of the biggest production capacities in Central and Eastern Europe. ORION pulp, the brand name under which Pöls pulp is sold, is mainly used to manufacture high-quality printing and writing paper, tissue paper as well as packaging and special paper. ORION is characterized by an excellent structural (tensile) and dynamic (tear) strength and a low refining resistance. ORION flash provides high (bending) stiffness and bulk, paired with a low grammage. Zellstoff Pöls AG is committed to sustainable forestry and the standards contained in the FSC and PEFC guidelines. An important highlight is our integrated paper machine at our Austrian plant in Pöls, where we produce bleached kraft paper. 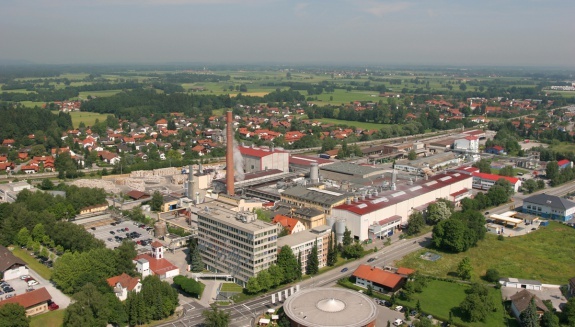 At the end of 2013, the PM2 went into operation - the most modern kraft paper machine in Europe with an investment of 115 million euros and a production capacity of 100,000 tons per year. 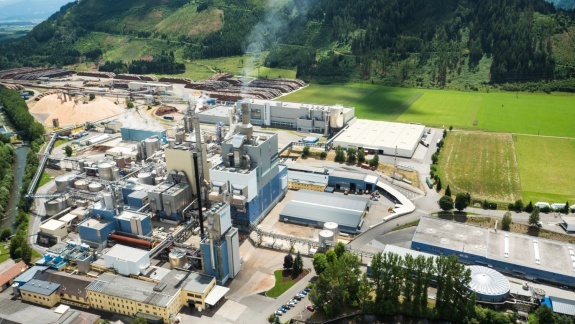 As announced in July 2017, the Heinzel Group is taking the next strategic step in packaging papers and is building a second large paper machine for bleached kraft paper in Pöls. From 2019, the production capacity will be 200,000 tonnes of MG paper annually. AS Estonian Cell is located in Kunda in Estonia. The mill manufactures at present 160,000 tpa of a range of Aspen BCTMPs (Bleached Chemo Thermo Mechanical Pulp): ASPEN 350/84 B, ASPEN 350/85 HT and ASPEN 450/80 HB. In the long-term, capacity is to be enlarged to 200,000 tpa. 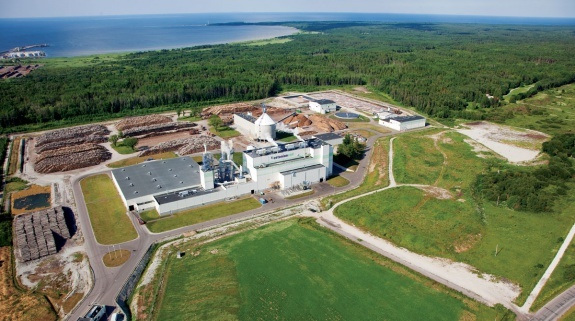 ASPEN BCTMP from Estonian Cell has a relatively low portion of lignin and is mainly used in the production of printing and writing paper, paper board, tissue products and specialty paper. The pulp provides high bulk properties, resulting in great water absorption capacities, higher paper bending stiffness and good opacity values. Moreover, ASPEN BCTMP increases the porosity of sheets and – at the same time – has a good water retention value. AS Estonian Cell is committed to sustainable forestry and the standards contained in the FSC guidelines. Further information can be found under www.estoniancell.ee. The PM11 produces 350,000 tonnes of supercalendered, uncoated publication papers (SC papers) each year for magazines, catalogs, promotional materials and newspaper inserts. 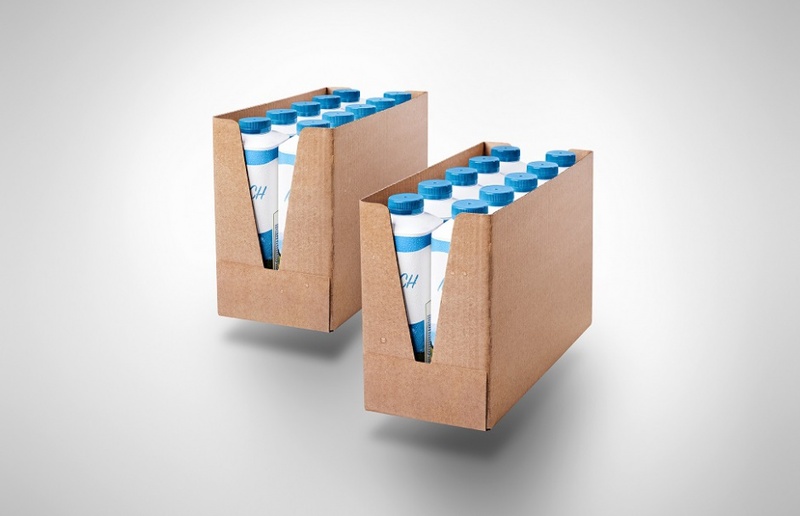 SC products are sold under the name "grapho" and are considered by many to be the best choice for Heatset Weboffset and rotogravure printing, including leading publishers and printers. The PM10 produces 450,000 tonnes of corrugated containerboard per year as a basis for environmentally friendly packaging solutions. 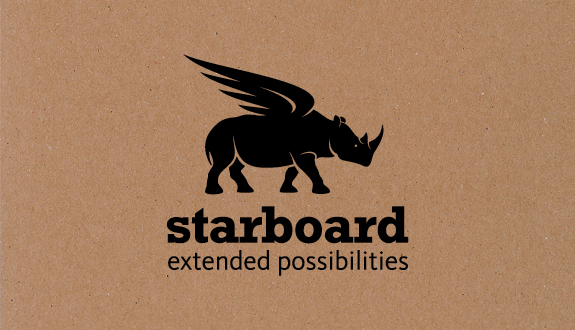 Our containerboard is known under the brand name "Starboard". It stands for high quality and environmentally friendly produced corrugated containerboard with very high strength, optimal running properties and beautiful appearance. Due to the predominant use of waste paper as a raw material, future-oriented technologies and the personal commitment of every single employee, a maximum reduction of the environmental impact is ensured in all stages of production. Raubling Papier GmbH produces certified corrugated containerboard that saves natural resources and has a low basis weight. 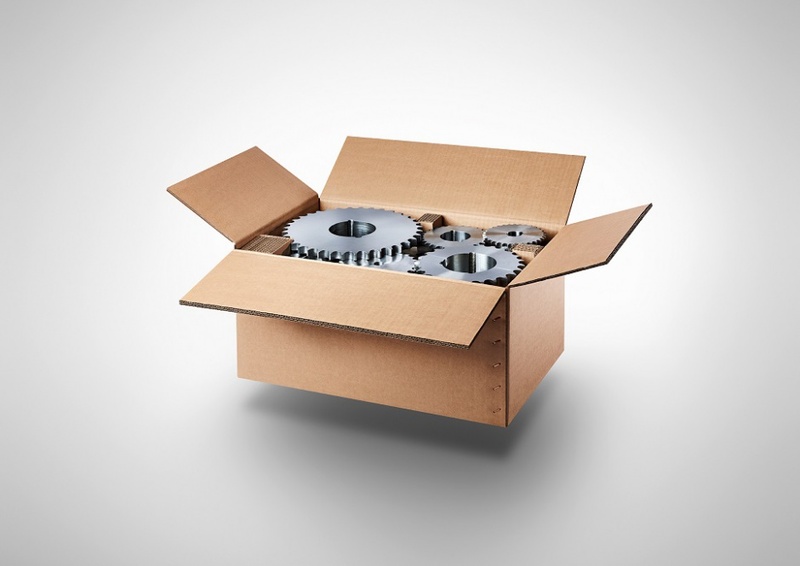 It specializes in recycling and corrugated cardboard from recycled fibres. Within this field of our expertise Raubling Papier GmbH gladly meets special requirements. Paper is produced on two paper machines and marketed under the name Starboard. The Raubling paper mill produces up to 210,000 tonnes of containerboard each year.